B A N C O: Pinkney's trial, Mon. Oct. 27. No victims, no evidence. Pinkney's trial, Mon. Oct. 27. No victims, no evidence. Rev. 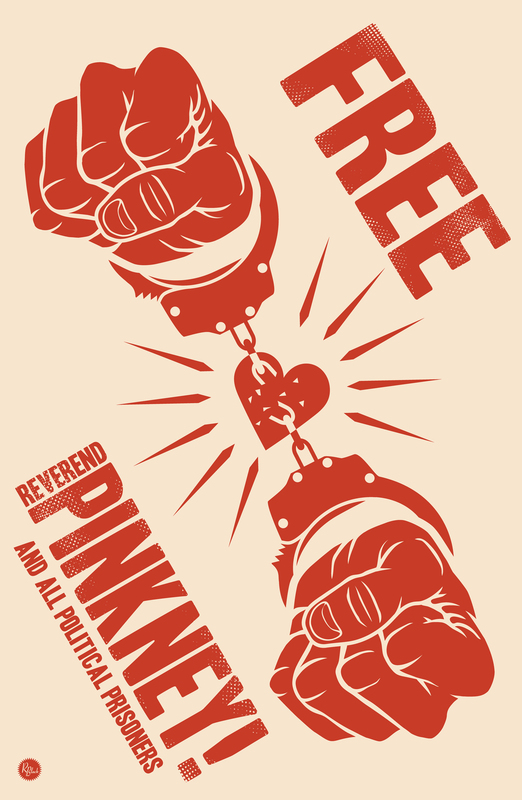 Pinkney's trial begins on October 27, 8:30am. The charges are voter fraud - five felonies of forgery of a recall petition with no victims and no evidence. The judge and the prosecutor stated tha in Michigan evidence is not required in order to go to trial. The prosecutor presented no direct evidence or indirect evidence. 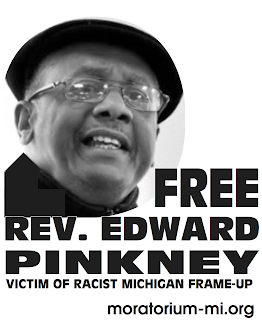 Pinkney is potentially facing many years in prison when there has not been a crime committed by him. the billionaires, their corporations, or government. We must stand together for a new America. Our challenge today must be to create discomfort in the house of the powerful around the nation, with or without violence, with an appeal for freedom, justice, equality and understanding. There are too many poor people in a nation so wealthy. Today we are not free and we are not equal. We have expanded the disparity gap between those who live in surplus and those who live in poverty. An economic system that doesn't feed, clothe, and house its people must be and will be overturned and replaced with a system that meets the needs of the people. The unfinished business will require both courage and risk. It will require sacrifice. We must dream above the clouds of doubt and fear. We must continue to fight until discrimination and poverty no longer exist. Nobody in the world, nobody in history, has ever gotten anything by appealing to the moral sense of the oppressor. The struggle that has taken place in recent years in Benton Harbor is a case in point, and one that holds a number of lessons for the American people. The fight in Benton Harbor is a war, not a conflict; it is a war over whether Americans will have prosperity and democracy or live in poverty under the heel of open corporate rule. Let's make this struggle a victory for all who are victims of the economic crisis in every city, town, and state in America.